It’s hard to believe that it’s again the time of the year where we’ll soon be sitting down to Thanksgiving dinner to momma’s turkey, sweet potatoes and stuffing. 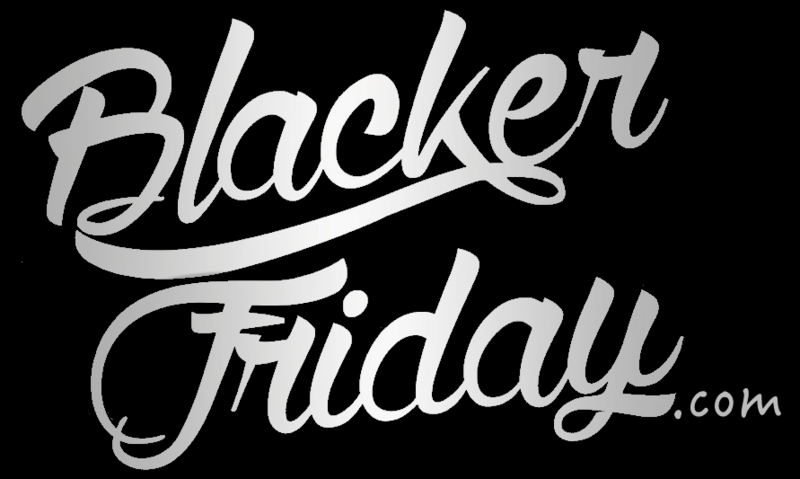 Of course that also means Black Friday is just about here with some of the best deals of the year arriving soon. That includes from the folks at Diesel. So what can you expect them to offer us on Black Friday? Let’s find out! Nothing is official as of yet, but if this year’s sale will be anything like what we saw these last few years in a row then you can expect to see up to 40% off across the entire store on everything ranging from denim to beachwear. You can scroll down the page to see last year’s ad to get a generally sense as to what will probably come back again this year. Of course the moment we are able to confirm the details we will post an update here as well (if you’re subscribed to our email newsletter then you’ll also get a note in your inbox the moment their ad is leaked). In the meantime as we wait for more news, you can take a look at Diesel’s clearance deals that are now live to get a head start on your Black Friday shopping at diesel.com. If you end up shopping online then free shipping is included on orders of $200 or more. You also may be able to save an extra 15% right now as new customers that register their email address and signup to their newsletter get a 15% off coupon to use on their first online order (offer expiration is unknown). Good luck and happy bargain hunting! What are you planning on getting at Diesel’s Black Friday sale this year? Find any good outlet deals? Let us know in the comments section (you’ll find the comments at the bottom of this page). Updated on Thursday November 22, 2018: We had to wait until today, but Diesel finally revealed their Black Friday sale. Starting now, shop your favorite Diesel monobrand store or directly on their site to get up to 40% off select styles (excludes Diesel Outlet stores). No promo code is needed as the discount will be reflected automatically in your cart. Free ground shipping is also available for U.S. customers. Offer ends on November 27, 2018 or while supplies last. Discount is not applicable to all merchandise; excluding: JoggJeans, Spring/Summer 19 Collection, Tech Accessories, Luggage, Living, Kids Strollers, and Shayne Oliver Capsule Collection. See their site or store for full terms and conditions. Have a nice Thanksgiving and happy bargain hunting this long weekend! Updated on Tuesday, November 21, 2017: Our wait is finally over — Diesel just launched their Black Friday sale just moment ago! Head on over to their site to get up to 40% off select sale items. We took a quick look at what’s available and there’s a ton! From jackets to pants, shoes to bags. Just keep in mind that some of the popular items may sell out quickly (the sale officially ends on Sunday, November 26, 2017). And remember, if you spend over $200 you’ll get free shipping as well. Offer valid for U.S. and Canadian customers only. You’ll also be able to shop the sale at your local Diesel store. See store for official terms and conditions. It looks like Diesel doesn’t want to you wait with your spending and has launched their Black Friday sale early this year. From November 24th through 27th you’l save up to 40% off online and in-stores (excludes outlet locations which will be running a separate set of offers this year). The 40% off sale mostly covers their Fall/Winter ’16 Preview Collection. You’ll find most items in their Fall/Winter ’16 main collection at 30% off. No promo code needed as sale prices will be reflected in the store — See the flyer below for terms and additional details. Diesel – Helpful Links & More! Find the nearest Diesel retail or outlet store in your neighborhood.